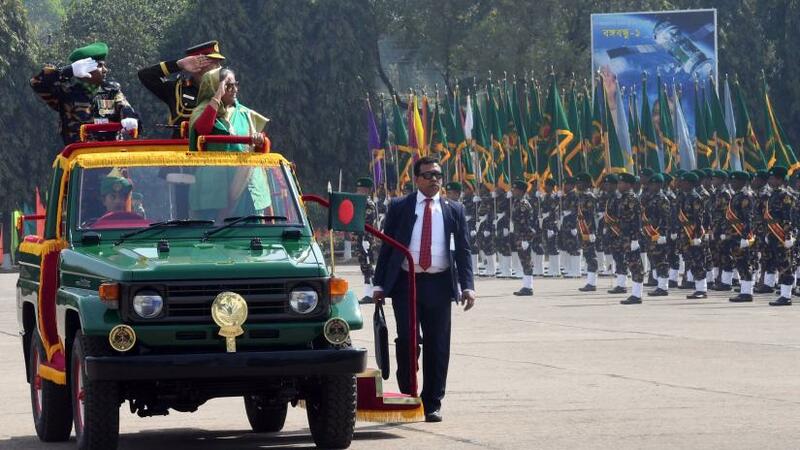 Prime Minister Sheikh Hasina says she will live at her village in Gopalganj’s Tungipara after retirement. “Whenever I will retire (from politics), I will go to my village and stay there — it’s my decision … I will stay in Tungipara, my ancestral village,” she said while addressing the 39th National Rally. 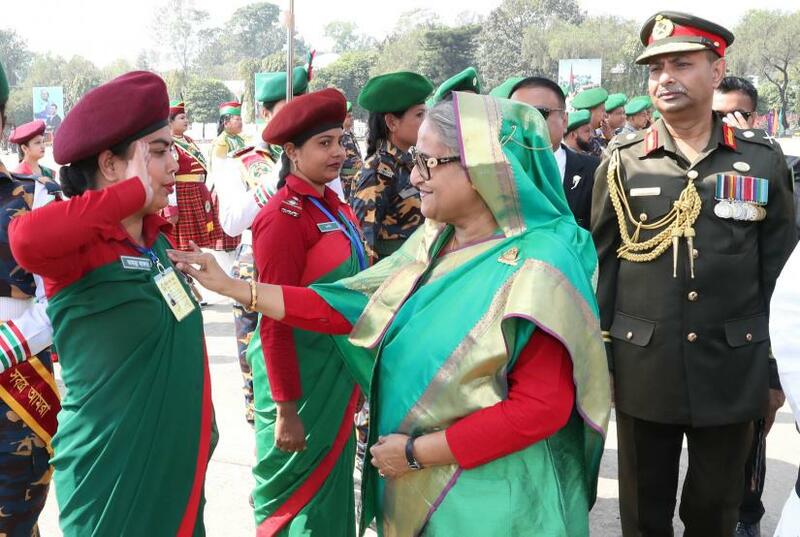 Her remarks came during the speech after a cultural show at Bangladesh Ansar and VDP Academy in Gazipur on Tuesday (Feb 12), reports BSS. 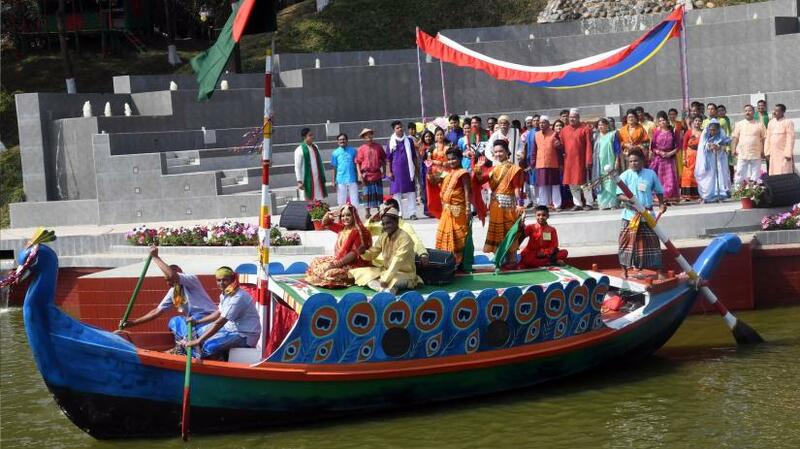 Hasina became emotional seeing two children dancing on a boat at the cultural function on the Ansar-VDP lake, which she said reminded her of childhood memories, says the report. 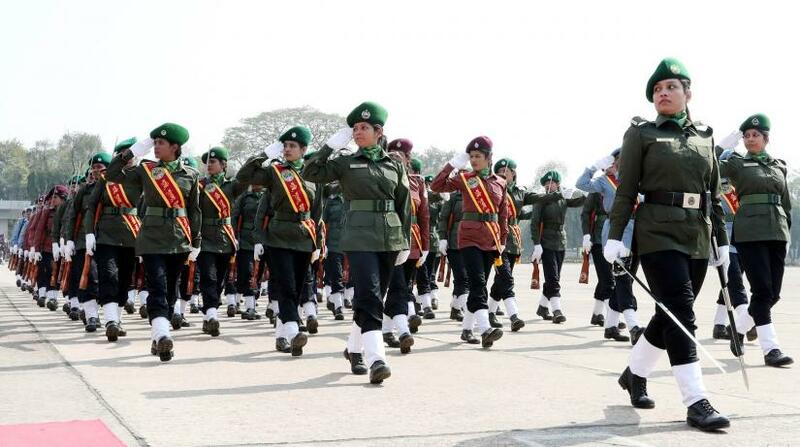 “My grandfather had a big ‘panshi’ boat having two rooms and windows … When I boarded the boat, I used to touch the water with my hands sitting near the windows,” the state news agency quoted her saying. 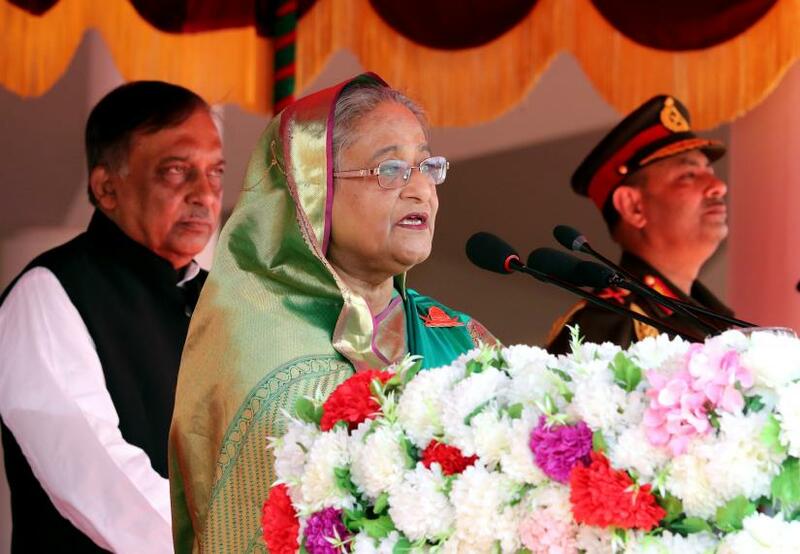 Hasina said she strongly believes that the Ansar and VDP members could change every village.